Average CEO salary at some of the top listed companies in India's private sector is approaching Rs 20 crore - double the about Rs 10 crore level seen two years ago, according to Press Trust of India. 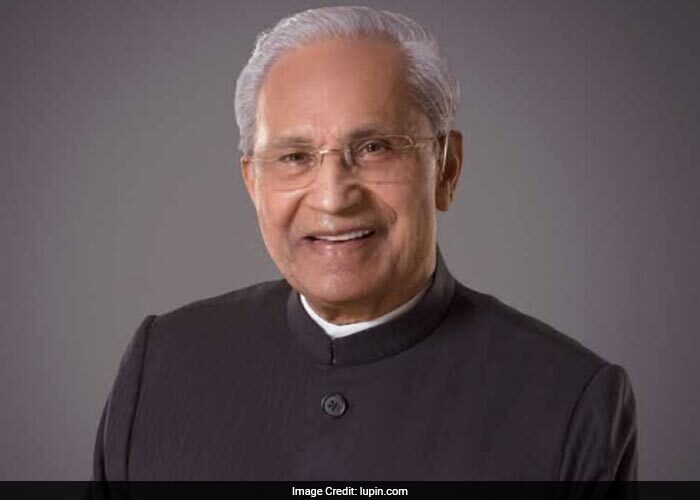 According to an analysis of executive remunerations for 2015-16, L&T's A M Naik was at the top with Rs 66.14 crore, more than half of which was 'value of perquisites' at nearly Rs 39 crore. 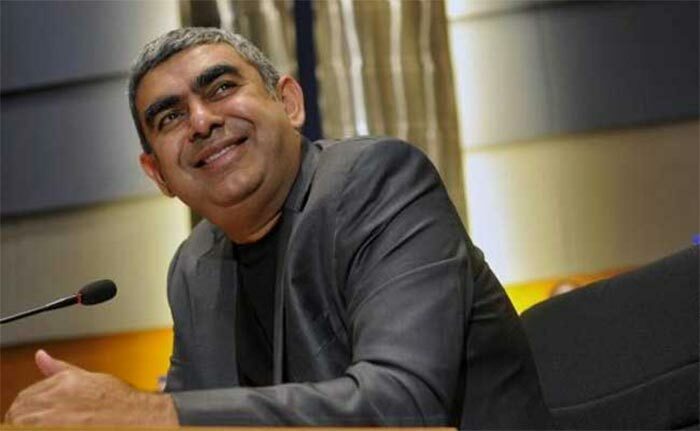 With Rs 48.73 crore, Infosys chief executive officer Vishal Sikka was next. 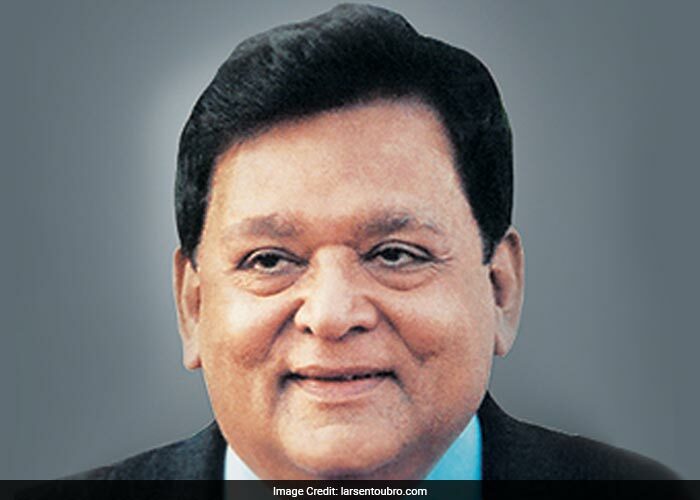 Lupin's Desh Bandhu Gupta was paid Rs 44.8 crore during the year. 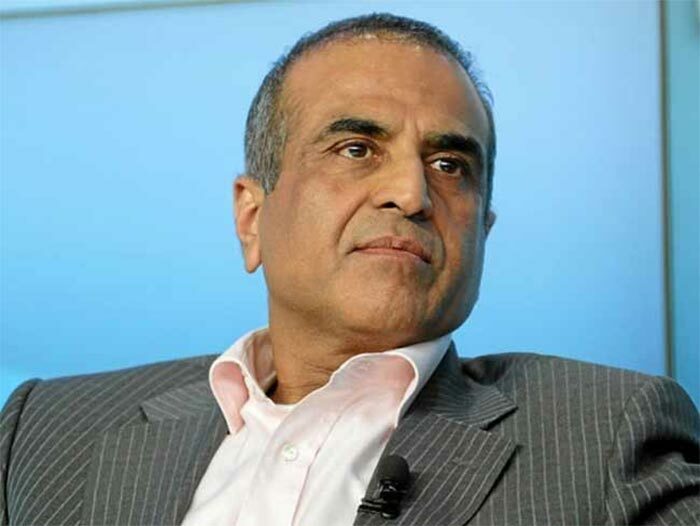 Bharti Airtel chairman Sunil Mittal's total remuneration was at Rs 27.8 crore during the period. At Bajaj Auto, managing director Rajiv Bajaj received Rs 22.32 crore. 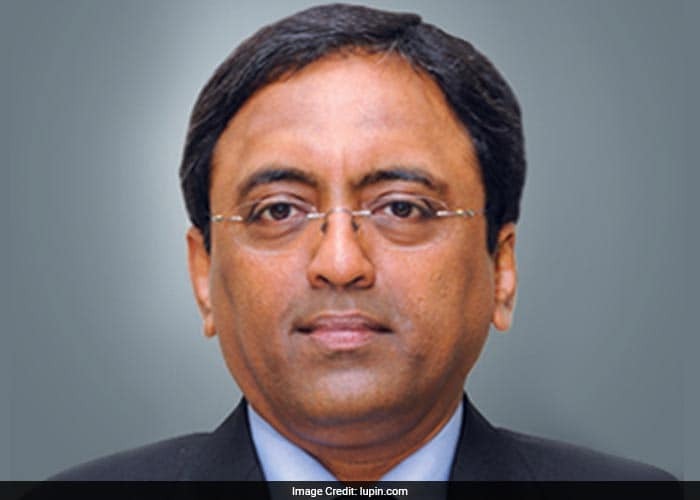 S N Subrahmanyan, deputy managing director and president at L&T, was paid Rs 22.12 crore. 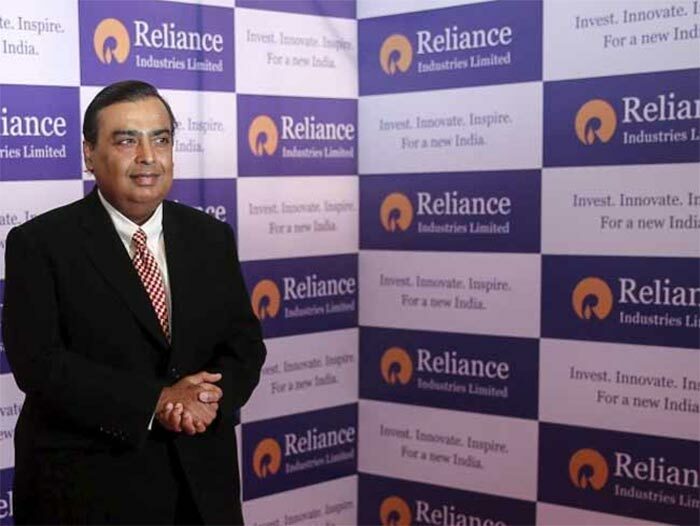 Reliance Industries chairman and managing director Mukesh Ambani received Rs 15 crore. 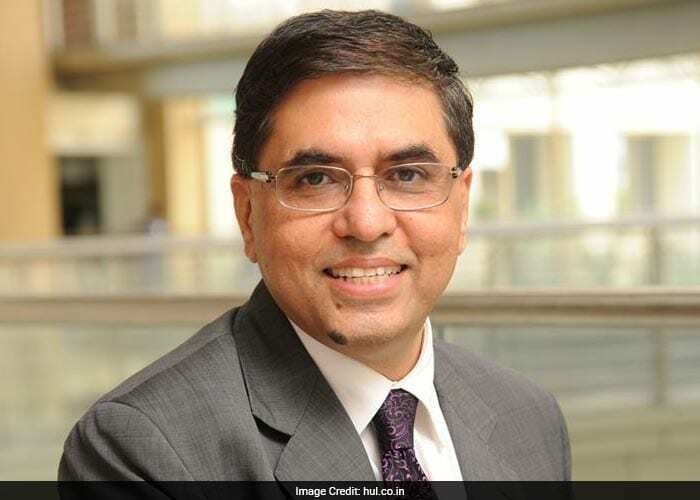 Hindustan Unilever chief executive officer Sanjiv Mehta's total remuneration was at Rs 13.87 crore. Wipro vice chairman and former CEO T K Kurien got Rs 13.66 crore. 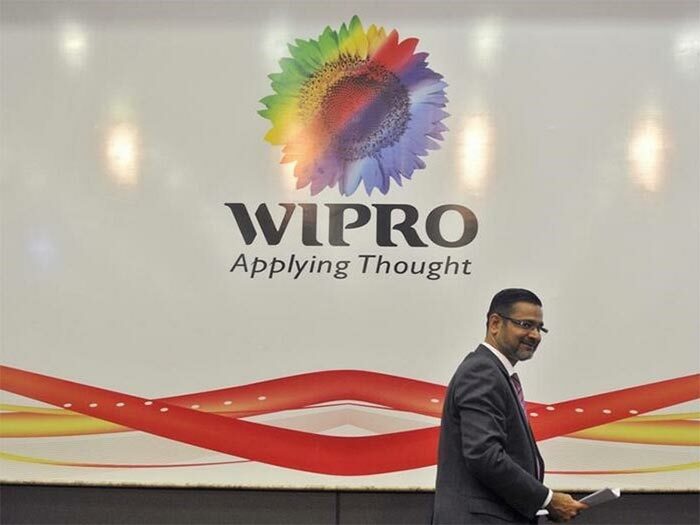 Wipro's new CEO, Abidali Neemuchwala, received Rs 11.96 crore. 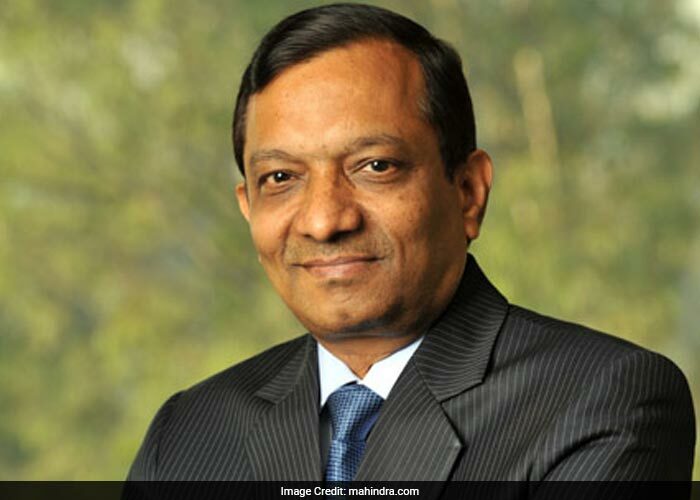 At M&M, executive director Pawan Goenka got Rs 11.6 crore - a significant part of which came from exercise of stock options.